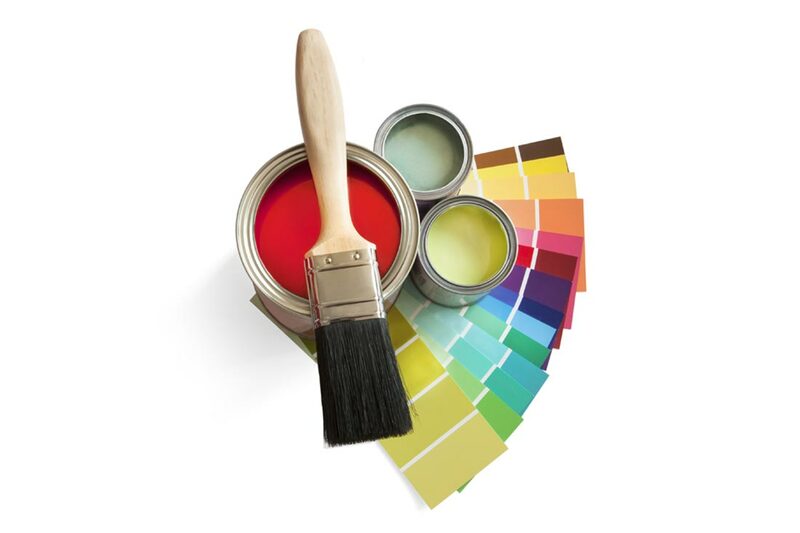 Here at T. & W. Garner, we can provide a full range of painting and decorating equipment and supplies. If you’re looking for premium, branded paints in a wide range of colours, or high-quality varnishes and treatments, get in touch today. Whatever kind of health and safety wear you’re looking for, we are here for you. 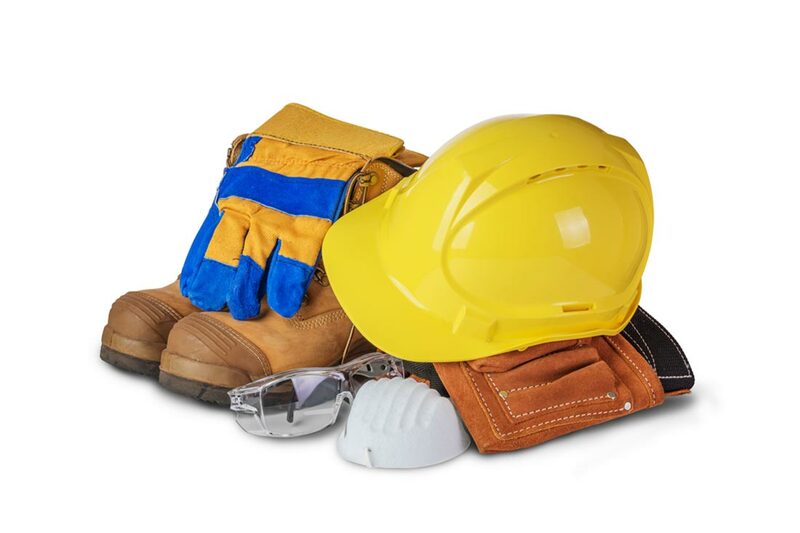 We provide all kinds of essential safety equipment, including boiler suits and disposable overalls, hard hats, safety goggles and wellingtons. 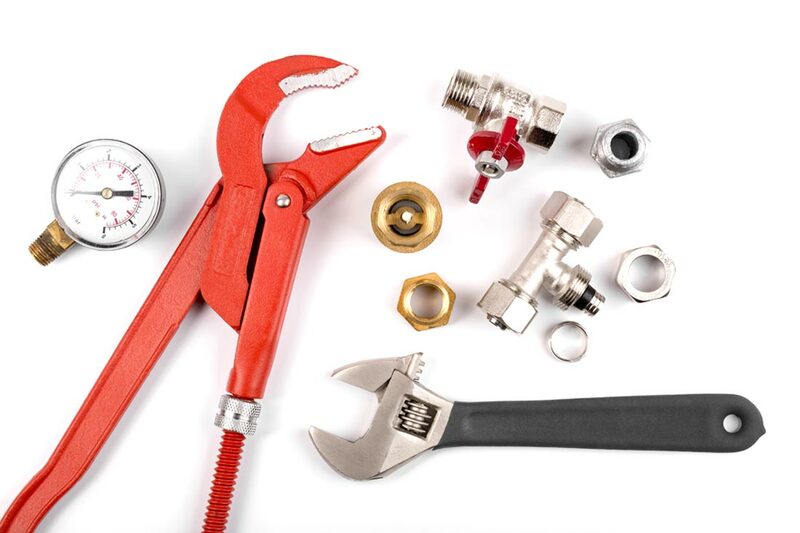 If you’re looking for high-quality, hard-wearing plumbing tools, T. & W. Garner are here for you. We can provide all kinds of essential equipment, such as copper tubing and gas canisters. For industry-leading, branded equipment, shop today! 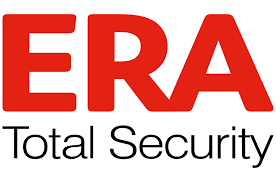 T. & W. Garner is the leading provider of ironmongery in Skelmersdale and across the North-West. Whatever brand or style of ironmongery equipment you require, we are here for you. 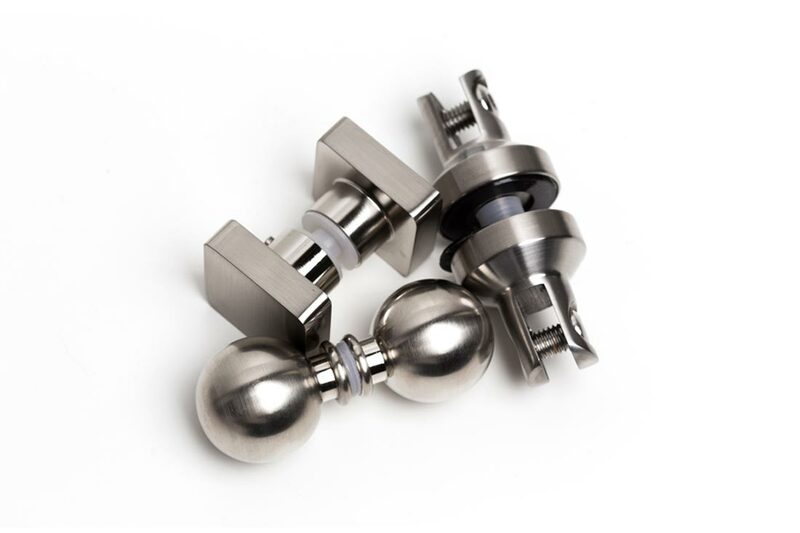 We can help you to source handles, hinges, locks and more! 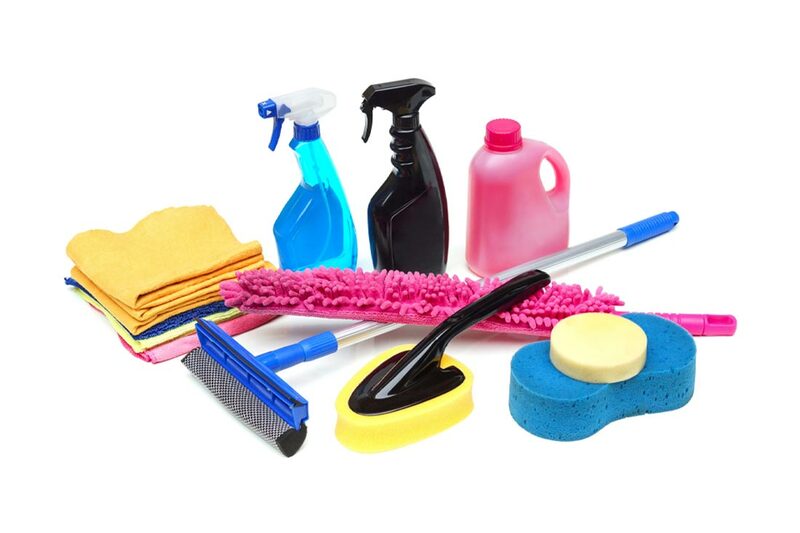 Janitorial supplies are essential pieces of equipment for homes and businesses. Whether you’re looking for industry-strength bin-liners, high-quality brushes or simple paper towels, T. & W. Garner can supply the equipment you need. Having the right tool for the job at hand is essential. 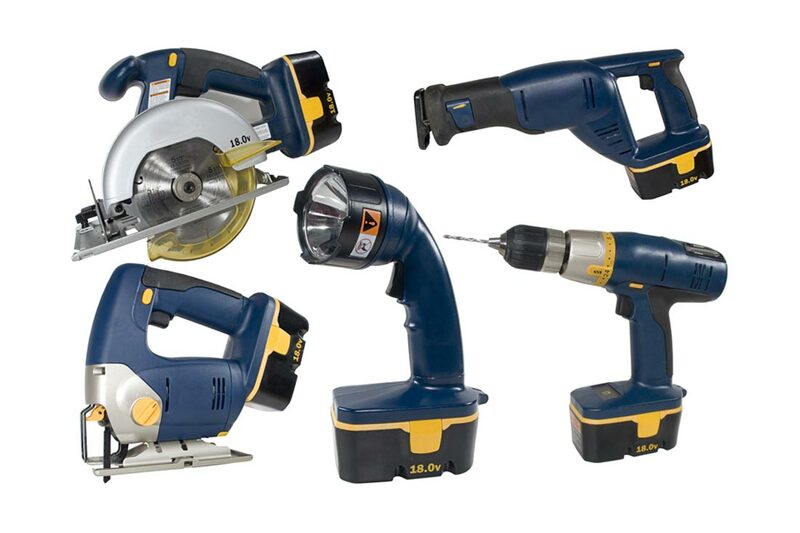 Here at T. & W. Garner, we can provide a complete range of branded tools, from DeWalt drills to Black & Decker equipment. 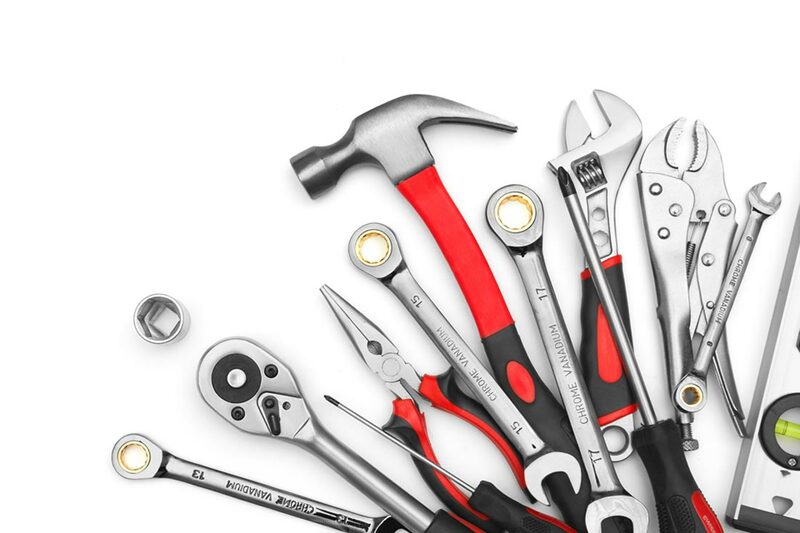 For information on specific tools, call today! Fixings are essential for all kinds of projects, from simple furniture construction to laying floorboards. 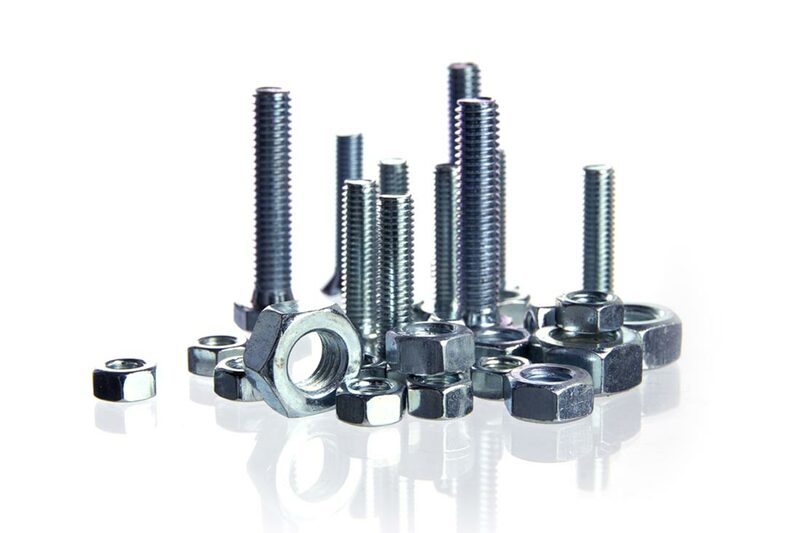 T. & W. Garner can provide a complete range of fixings, including screws, bolts, nails, nuts, washers and plugs. For more information, call today! T. & W. Garner are proud to offer a complete range of products, including tools, equipment and materials. Whatever construction supplies you need, we can help. 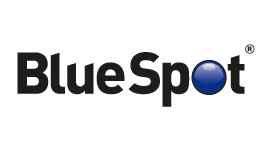 Even if we don’t have it in stock, our staff can order in any equipment or supplies you need!